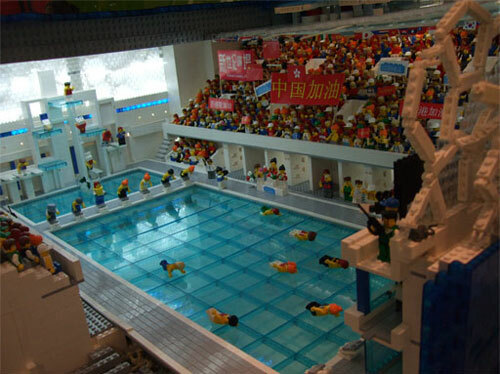 I think it’s going to be tough to top this lego creation for the time being. 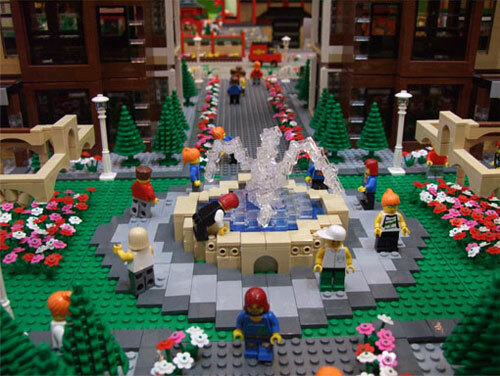 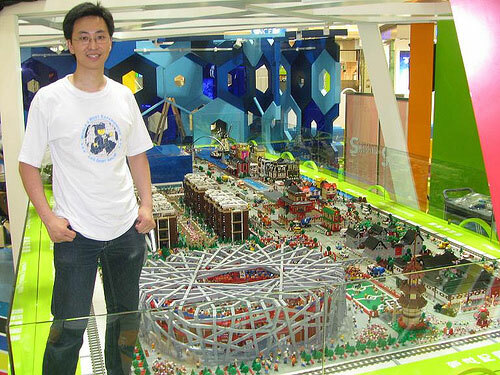 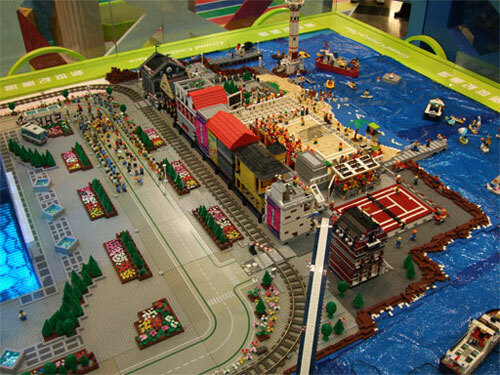 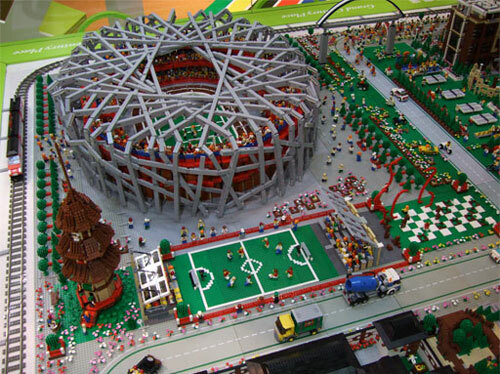 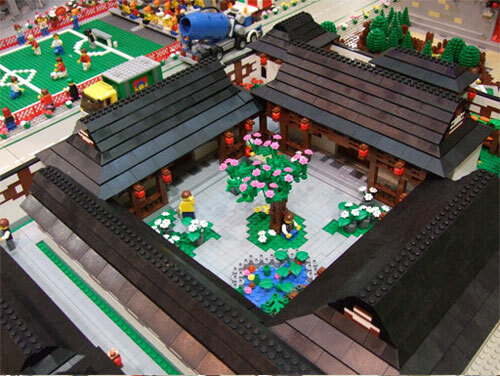 To celebrate the 2008 Beijing Olympics, this lego replica of the Olympic grounds is on display in the Grand Century Place in Hong Kong until August 31st.The attention to detail is amazing. 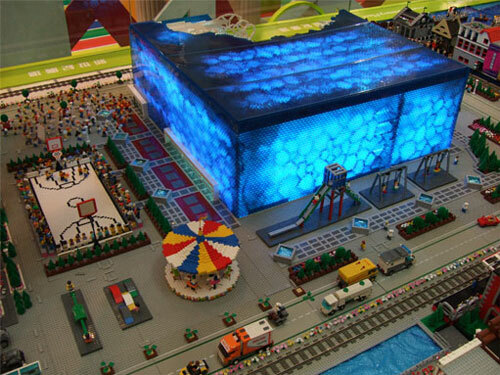 I would love to see this in real life.Â More pictures after the jump.